Just Us website design launched! Melon launches new web design with Engine CMS for Just Us, luxury lifestyle specialists based in London and Turkey. New SEAP charity website launched! 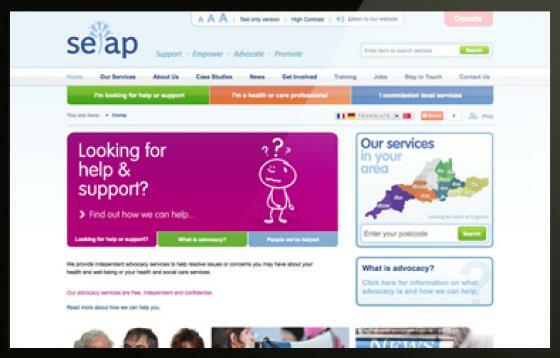 We have just launched the fantastic new SEAP charity website. New ERA London web design launched this week with parallax scrolling home page images. Melon launches new computer game resource website. 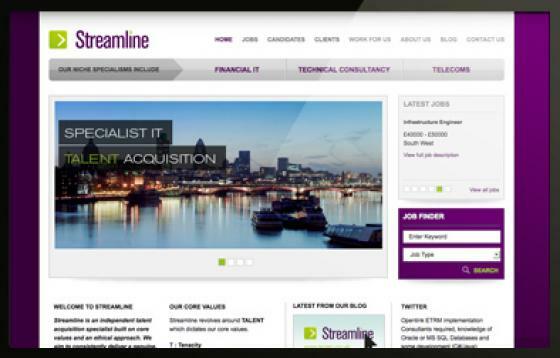 This week Melon launched the new Streamline IT Recruitment website and refreshed brand identity. 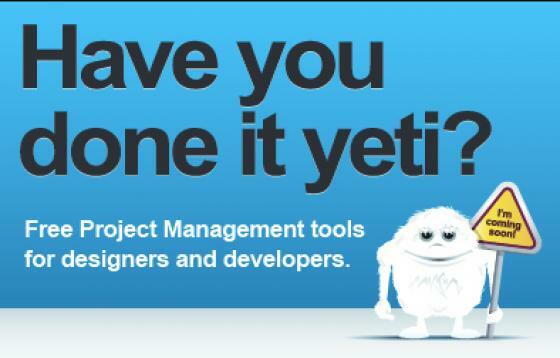 Infographic campaign that will Engage your World! Melon works with BI WORLDWIDE to create stunning new infographic campaign with microsite, direct mail and more. 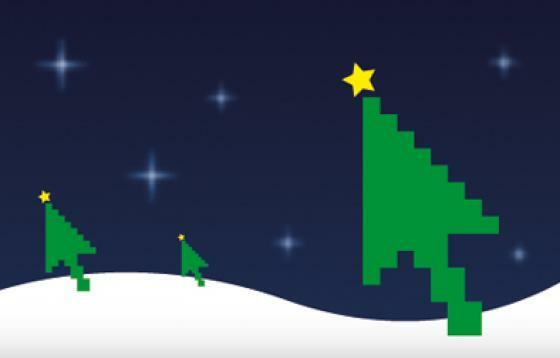 Merry Christmas from everyone at Melon! Merry Christmas and a Happy New Year from everyone at Melon! It's been a very busy year here and we'd like to thank all of our clients and suppliers for their continued support. Melon works with Marshall Amplification who are based in Milton Keynes, to create and launch a new web based online ordering system, enabling dealers to help customers to personalise their new amplifier. Melon develop new brand, desktop and mobile website for leading, connected home innovator, Intamac. Melon Design were thrilled to support Newham College at their annual Outstanding Stars Awards 2011, in addition to the sponsorship Melon developed the branding and created all the printed materials for the occasion.